3 Responses to "Listen to the Gerbil songs"
your gerbils are amazing! their intonation is impeccable! I LOVE them! and you both, too. 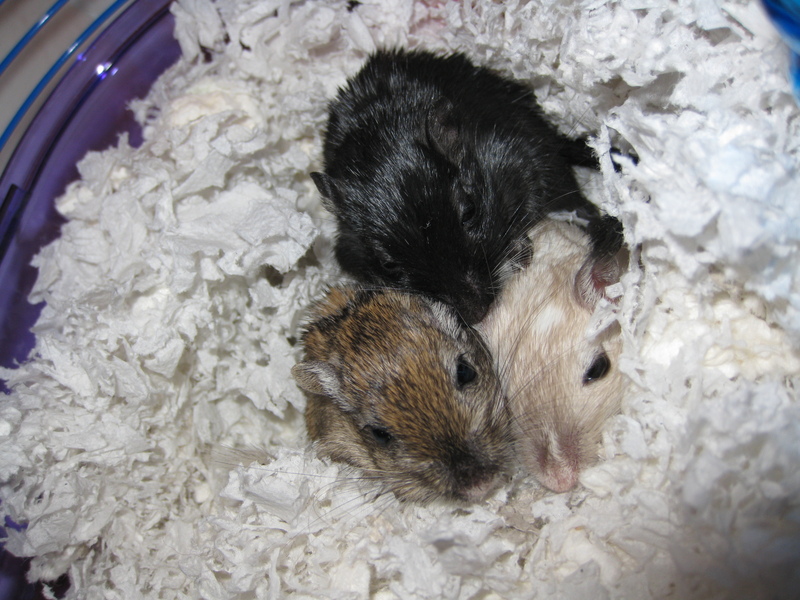 I use to have gerbils! Yours are so cute! I love these songs! Thank you for sharing!